MitonOptimal Jersey Limited (formerly Orchard Wealth Management Limited – prior to April 2018) is a part of the MitonOptimal group of companies. 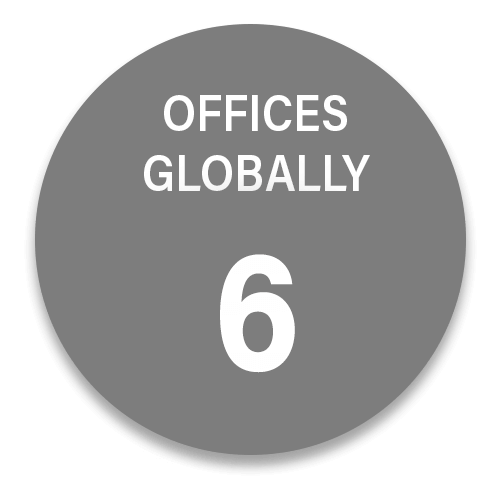 Our Jersey office is focussed on delivering offshore Discretionary Fund Management (DFM), Private Client and Fund Management Services to our global client base. 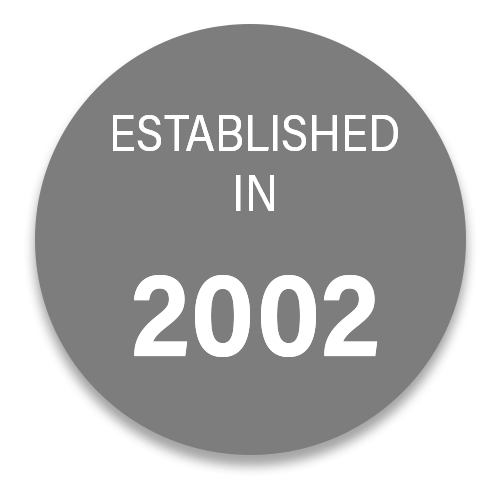 The MitonOptimal group of companies is an independent multi-asset investment manager, majority owned by our management and directors. 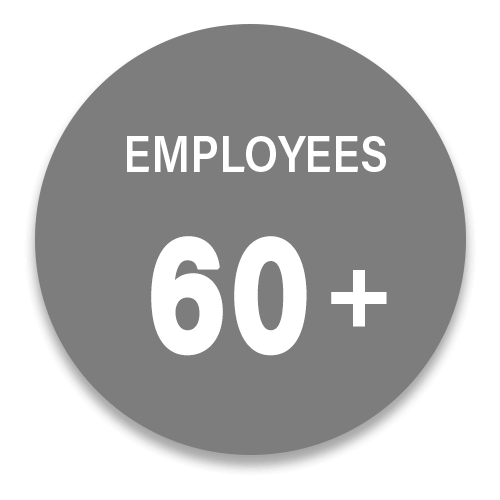 We employ over 60 staff across offices in Guernsey, South Africa, the United Kingdom and Jersey. 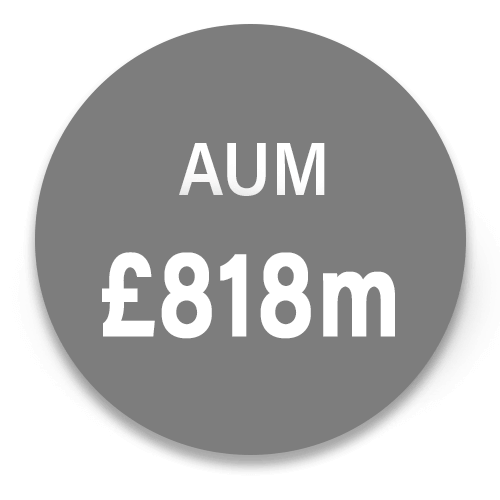 With combined assets under management (AUM) of approximately GPB818m , our highly experienced investment management team has been investing MitonOptimal client money for over 16 years. We offer a broad range of global Discretionary Fund Management (DFM), Portfolio Management, Managed Model Portfolios, Institutional Asset Consulting and regulated funds services to our clients, via well-established and regulated distribution channels across Europe, Africa, Asia, the Caribbean, the Middle East and South America. Scott Campbell, the Group’s Managing Director and Chief Investment Officer, initially established MitonOptimal in 2002. Today, focussing on our primary service offering of Discretionary Fund Management (DFM), Portfolio Management, Managed Model Portfolios and Institutional Asset Consulting services, we cater for a diverse spectrum of private clients, independent financial advisers (IFAs), fiduciaries, family offices and trustees/institutional clients around the globe. In our role as Investment Managers, the common denominator across all of our products and services is Global Multi-Asset Management. Our investment philosophy is unashamedly simple, “diversification, through unconstrained global asset allocation, within an absolute mindset”, with the aim of achieving our clients’ objectives, through the management and control of risk. We are a closely knit team of professionals that recognise the importance of focus. That focus does not simply translate to our approach to investment management services; it also reflects our strong belief in offering our clients face to face, personalised relationships with their investment manager. We treat the client exactly how we would wish to be treated. The Investment Management Committee (IMC) consists of professional investment staff from across the MitonOptimal group of companies, utilising their collective experience and skills to monitor global markets and proactively manage the investment decisions of the MitonOptimal International team. Adding Integrity to your Investment checklist. Investing, like many other aspects of the modern world, is changing rapidly to include softer considerations which would previously have been ignored, and the integrity of the senior management team is rapidly becoming an important factor for investors to consider. The Ripple Effect – Are we focusing on the right problem?